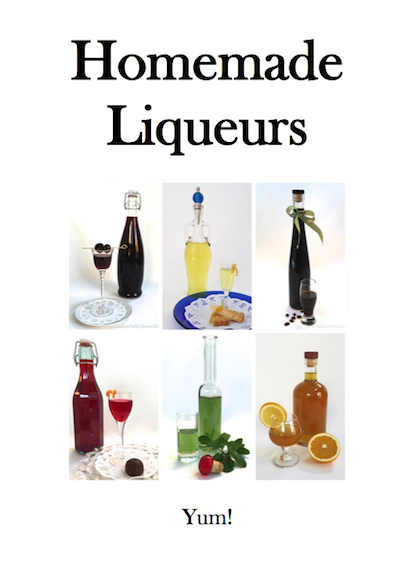 The seven homemade liqueur recipes featured within, such as cranberry orange and limoncello, will inevitably act as a catalyst for many more. 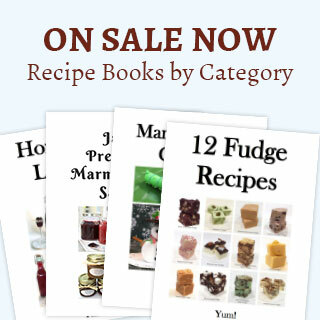 Susan has also provided a master recipe to help guide users in the infinite varieties of concoctions that can be created based on personal tastes. Each will look divine in a decorative bottle or packaged in smaller bottles to be given as gifts.